A one-hour talk to coincide with the 60th anniversary of the publication of Cider With Rosie. 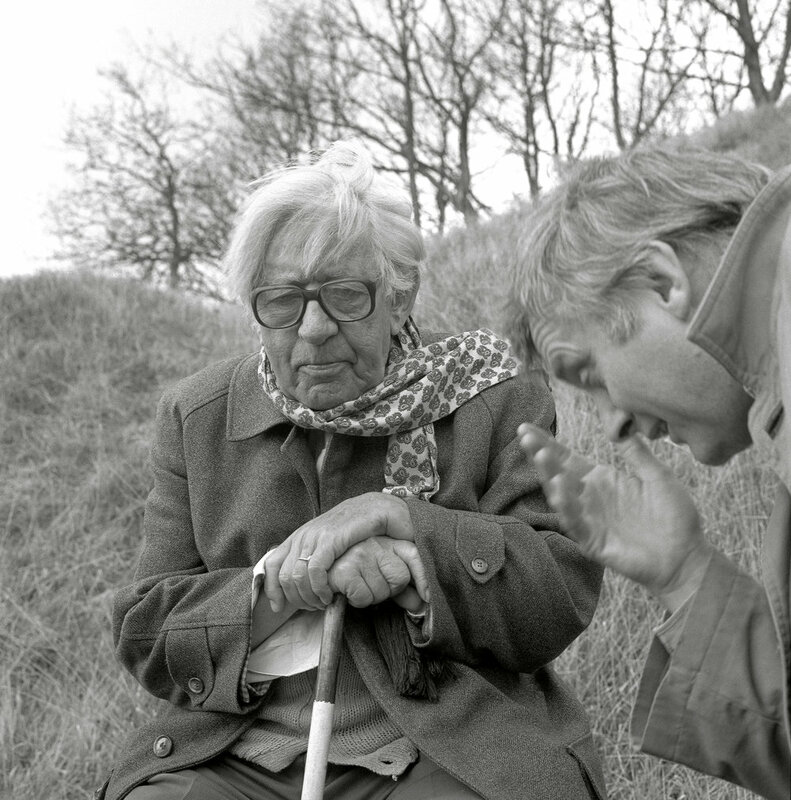 In the summer of 1994 I recorded a series of interviews with Laurie Lee. In them he talked perceptively with humour and affection about his early life in Gloucestershire and the events, characters and experiences that shaped his writing and his values. Laurie did not ‘do’ interviews so these recordings are a unique record of one of England's great 20th century writers. In the session I will talk about how I managed to persuade him to let me record him, play examples of our conversations, and reflect on what they tell us about his writing style and content. Part of the Stroud Book Festival.